My family and I travel quite a bit, actually we travel all the time. We’re always in the car going to some new destination or revisiting old favorites. 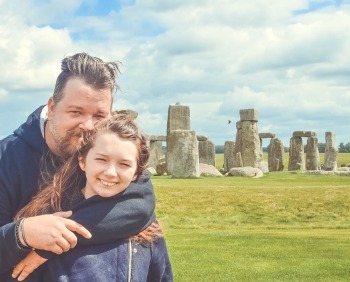 Also, throw in visits with grandparents, who all live in different cities and the rest of our extended family… that adds up to quite a lot of miles in the car. I do my best to keep the car in great working condition, doing all the things I can to keep my family safe when we’re on the road. One of the biggest things you can do is buy good tires. I don’t like to skimp on cheap tires and I always have them rotated. High Traction Rubber Compound: MICHELIN Premier A/S with EverGrip features a proprietary rubber compound with a mixture of silica and sunflower oil. The silica provides a bonding strength to keep the treads on the road for high traction in wet conditions. The sunflower oil helps the tire grip on wet roads at lower temperatures. Expanding Rain Grooves: With most tires, the rain grooves lose depth and the amount of water they can funnel away from the tire is less and less. The MICHELIN Premier A/S with EverGrip has rain grooves all around the circumference of the tire with a special geometric shape that gets wider as the tread wears. Emerging Grooves: There are another set of grooves that are hidden along the tire’s shoulder and then show up as the tire becomes worn down. More than 150 hidden grooves emerge to provide help in directing water away and maintaining wet traction mile after mile. I know the next time I buy tires, I’m going to buy the best and ask for Michelin Premier A/S Tires with Evergrip. My family deserves it. 2014 Kia Soul +: Are You Ready For Some Soul?! 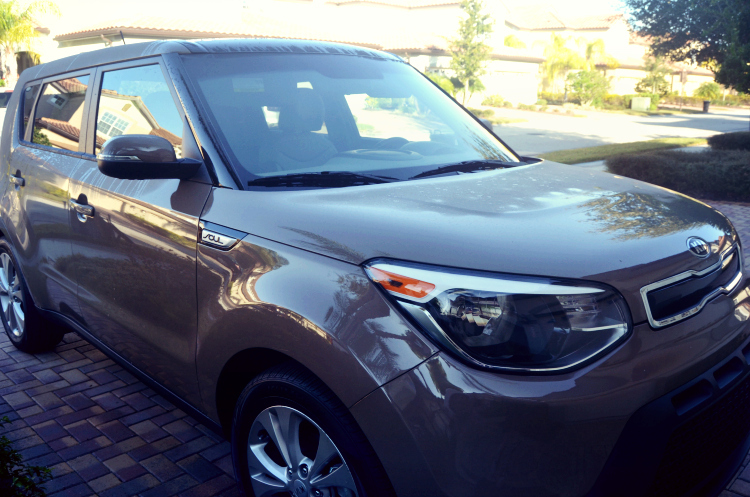 Recently my family and I had the opportunity to test drive a 2014 Kia Soul for a week…I was really surprised. To be honest, I was never super impressed with the Kia Souls’ I’ve seen on the road. They seemed boxy and I assumed trying to get into one was like trying to fit into a go-cart. I like some leg and arm room when I drive— You should have seen my 1983 Buick Regal Limited … It was like a 1-bedroom condo on wheels!! As soon as I sat in the Soul all my pre-notions of it faded away. It was roomy, like can fit 5 people kind of roomy. The automatic seats were easy to adjust and I felt very comfortable right away. As I began to look around the console to familiarize myself with everything, some buttons near the top of the rear view mirror caught my eye. Fiddling around with them I realized they controlled the panoramic sunroof that I somehow missed. 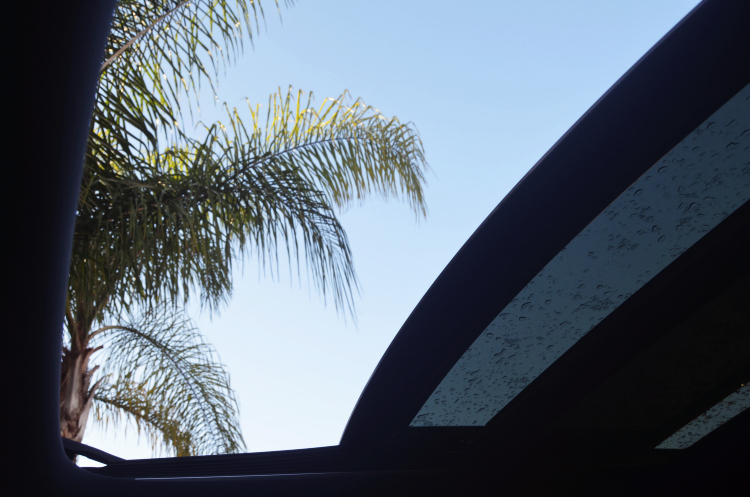 The sunroof is a must have, especially living in South Florida. I never left the driveway without opening it up. The next thing that peaked my interest was the 8″ touch screen that is the center piece to the entire middle console. 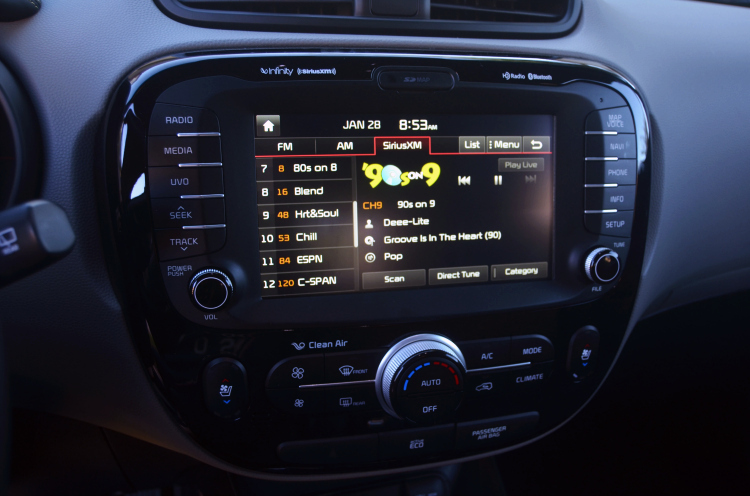 A rear camera display, UVO eServices, SiriusXM radio, voice command navigation, HD radio and Bluetooth wireless connectivity. It has an Infinity Audio System that is MONEY!!! The speakers are strategically placed throughout the vehicle for maximum listening enjoyment and as an added bonus the front driver/passenger speakers that are mounted in the doors, change color with the music. The Kia Soul really drives like a dream. It gets 23mpg city and 31mpg highway, the car handled great no matter where I took it and with the great gas mileage, it didn’t cost me an arm and a leg to get there. Whether you’re single or married with 2 kids, the Kia Soul can fit everyone’s lifestyle. Check out www.kia.com, because another great feature is that there are add on’s that can help you personalize the Kia Soul to all of your specific needs. Go to your local dealership and take one for a spin … I promise it will put a little extra “soul” in your life!! Special thanks to Drive STI for providing the vehicle for review. All opinions are my own.